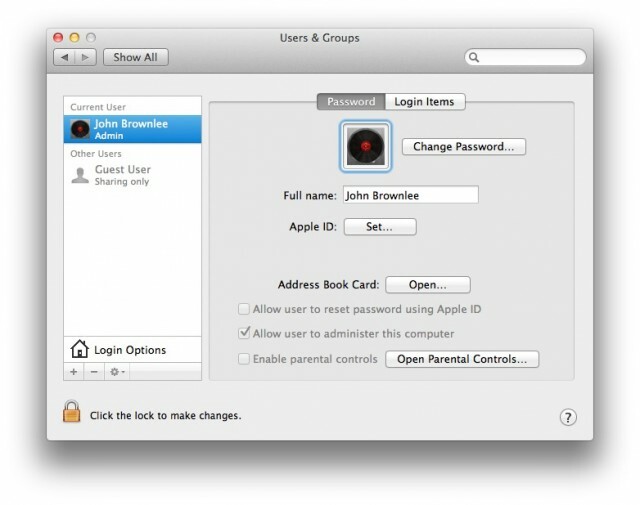 Check Out This Awesome Steve Jobs Easter Egg Apple Sneaked Into OS X Lion! Reader Pascal Beausoleil pointed us to a cool (and, we think, new) easter egg in OS X Lion. 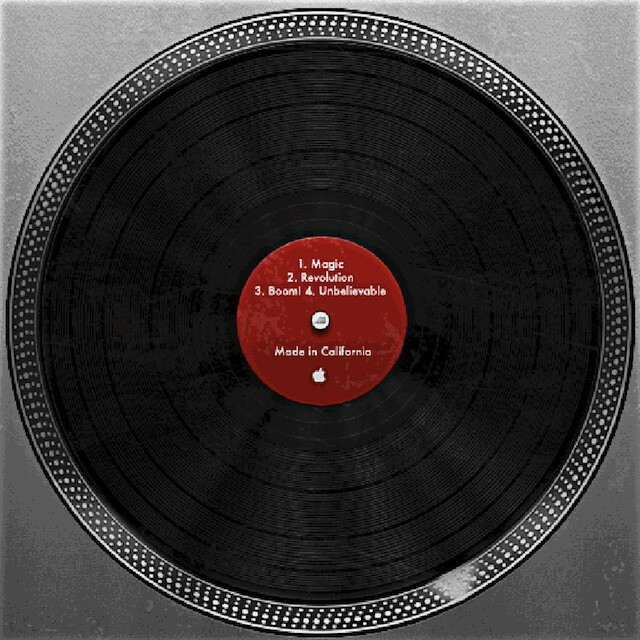 Yup, the track titles on the record label are all Steve-isms: “Magic”, “Revolution”, “Boom!” and “Unbelievable.” Now that sounds like an album I’d like to listen to.